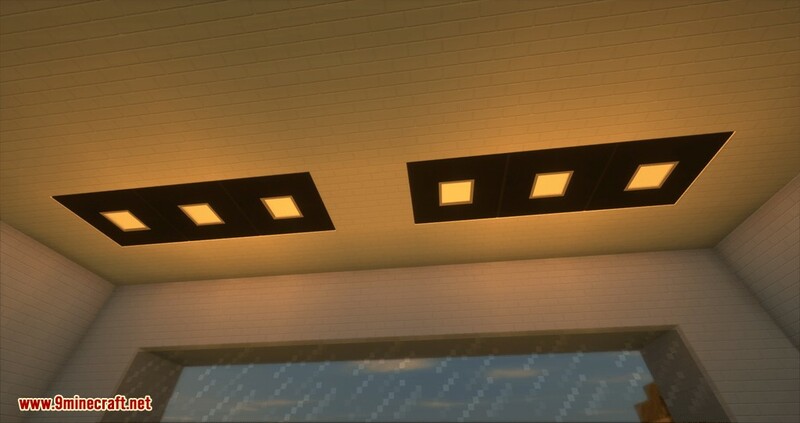 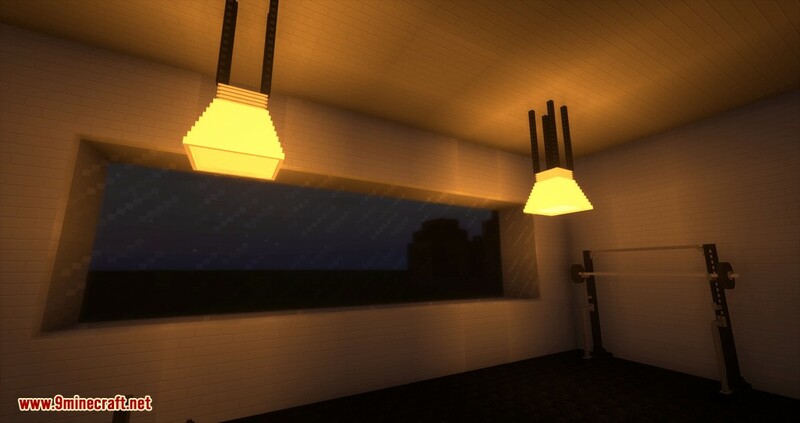 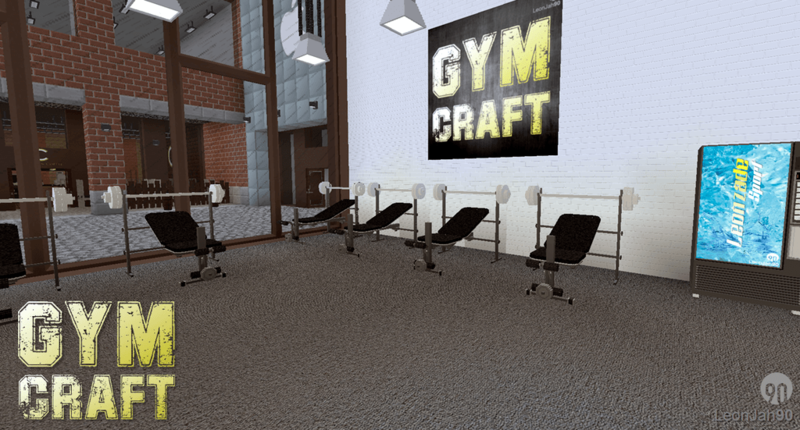 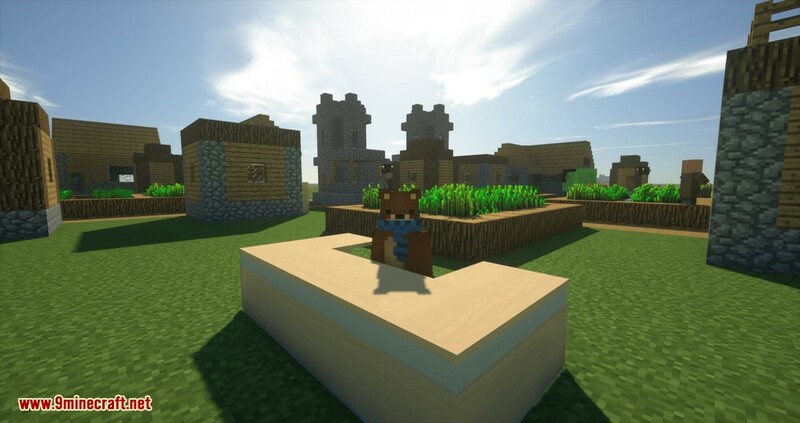 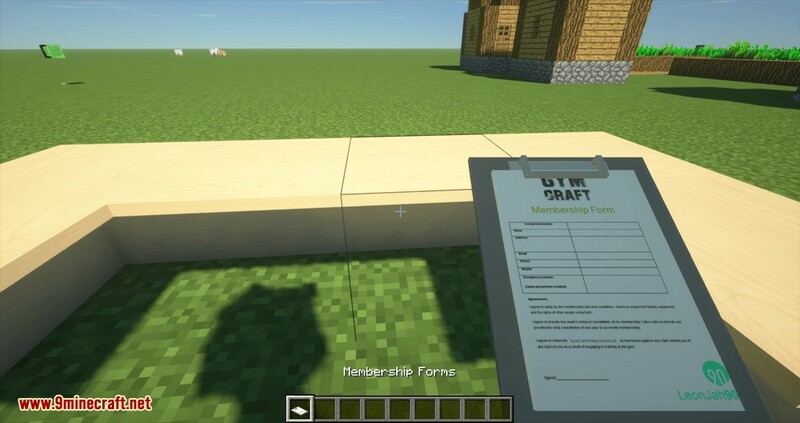 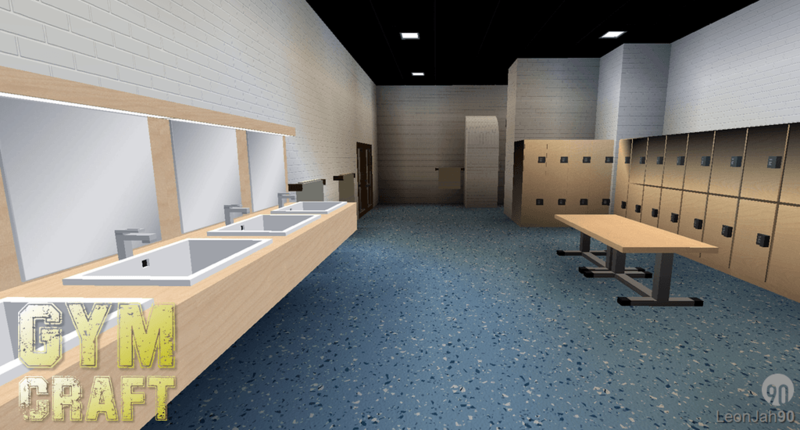 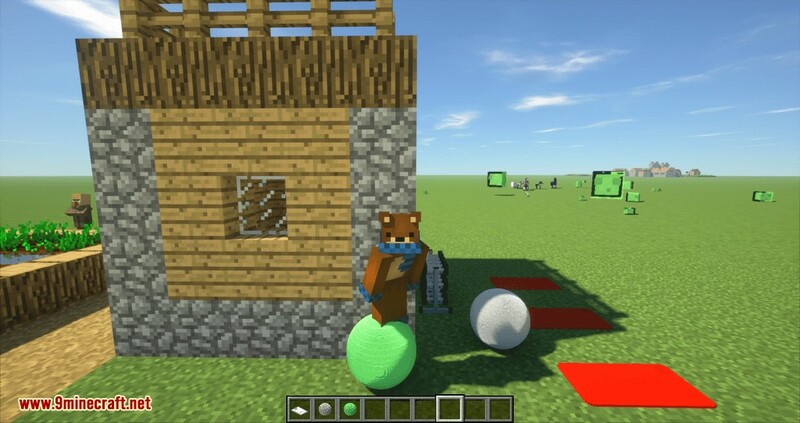 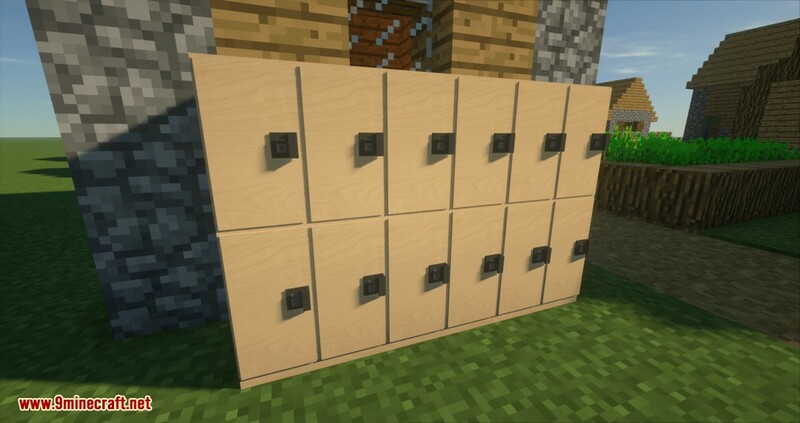 GymCraft Mod 1.12.2 is the most important mod you’ll need for your perfect home GYM and will be the foundation of pretty much all of your workouts. 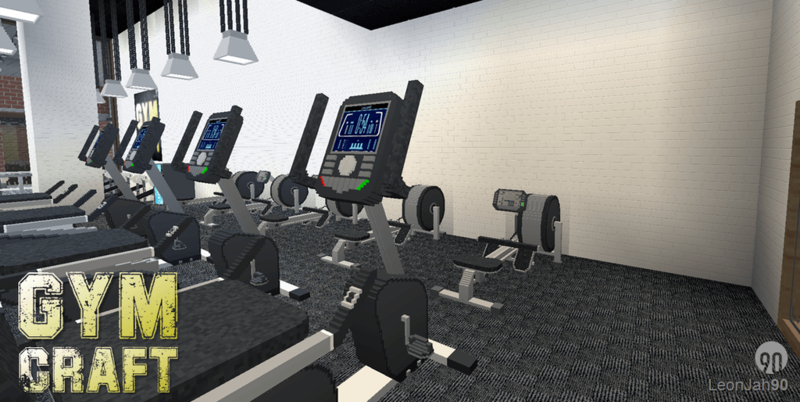 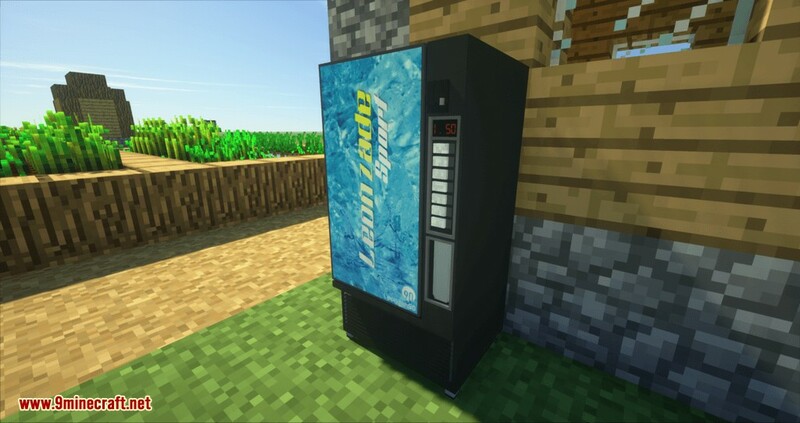 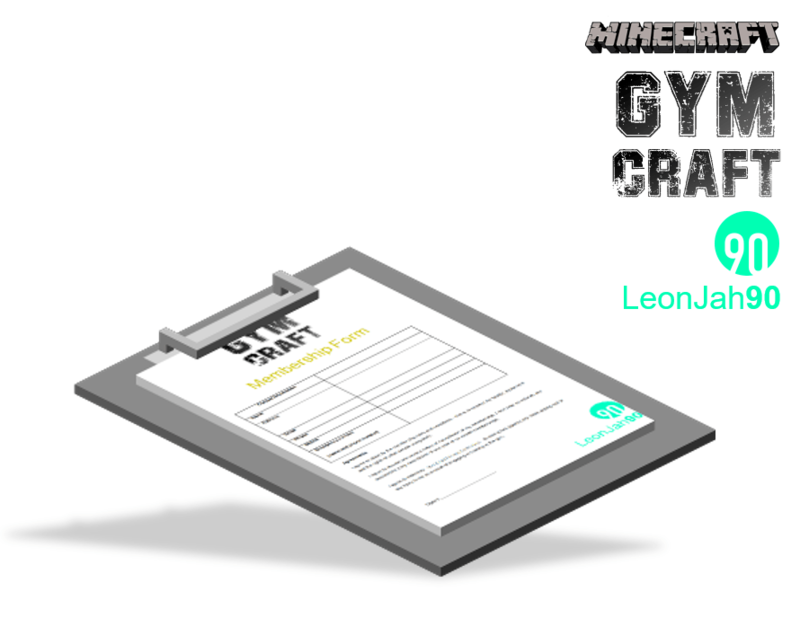 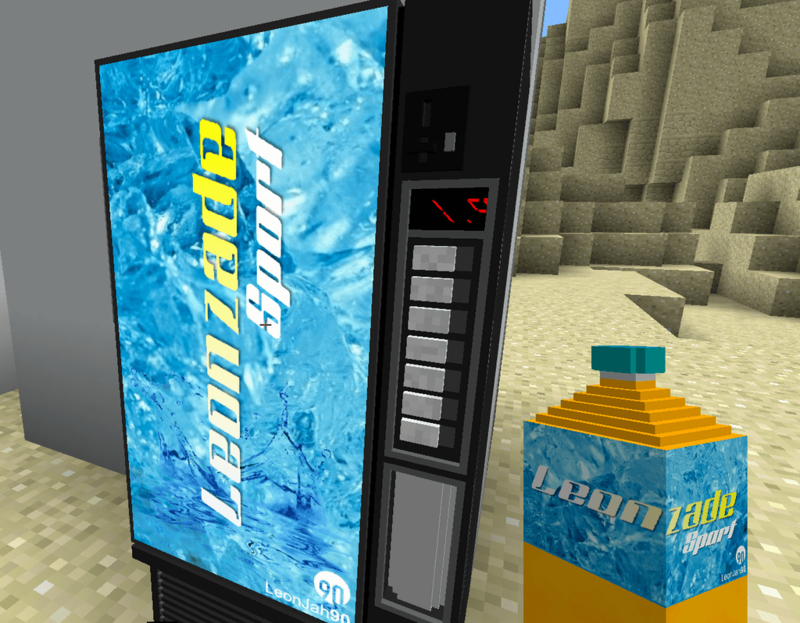 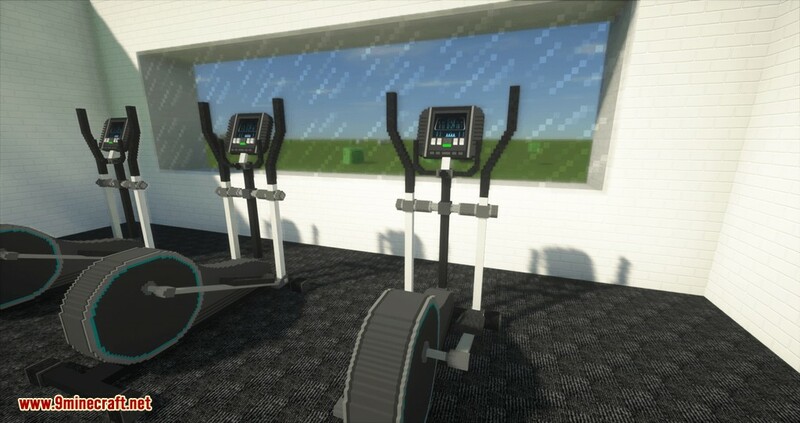 Whatever you’re doing with your Minecraft world, you can now add your very own Gym, complete with a full range of fitness equipment. 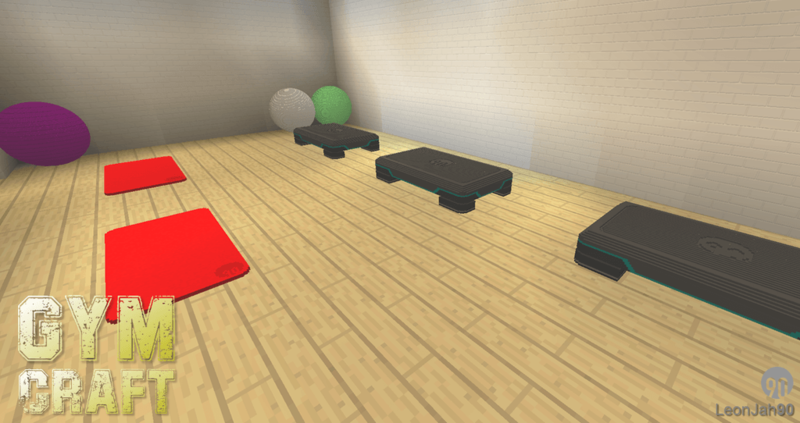 Burn off all those calories from all those cooked pork chops by hitting the treadmill. 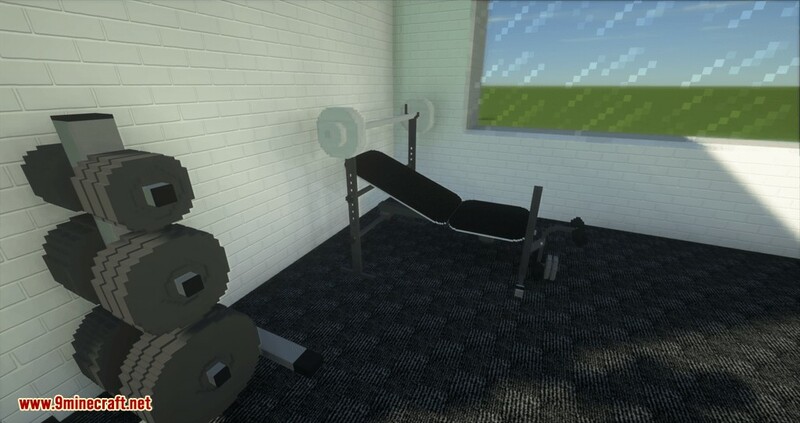 Want to get ripped? 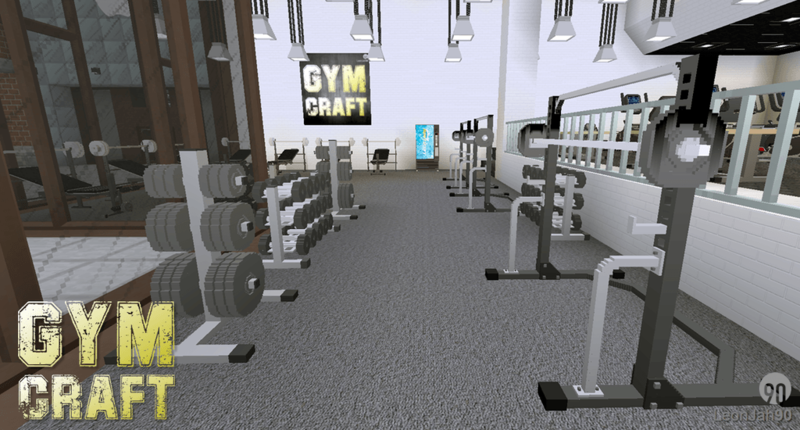 hit the free weights & you’ll soon be crushing bedrock with your bare hands. 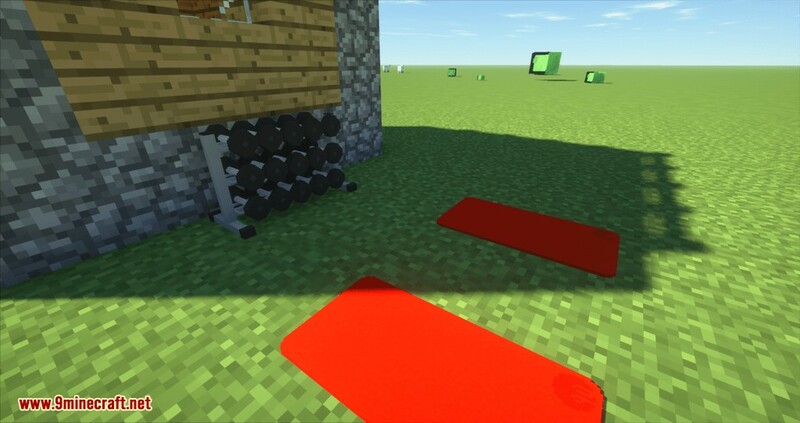 Disclaimer: Having a Minecraft gym doesn’t mean you will be healthy, this requires will power and actual real life physical exercise.